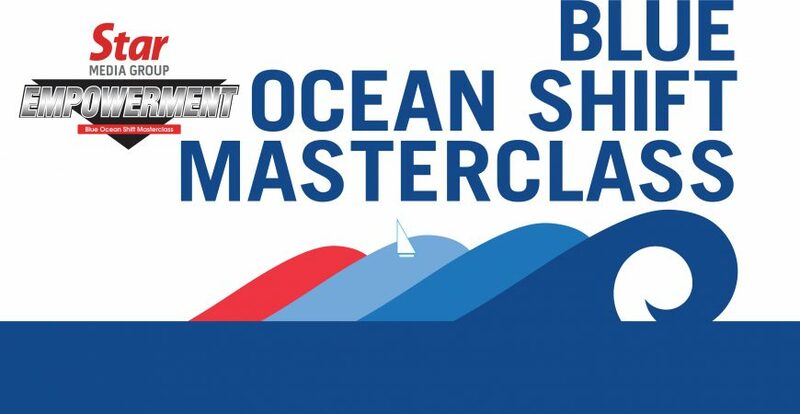 The full-day Masterclass will guide participants on how to move from red oceans crowded with competition to blue oceans of uncontested market space to bring new heights of confidence, market creation and growth to the organisation. Register now as seats are limited. This workshop is also HRDF claimable.